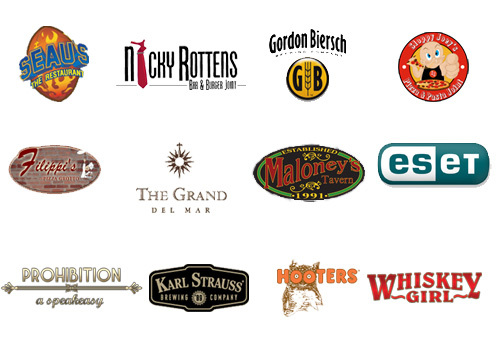 Murray Digital Entertainment Systems is Downtown San Diego’s only location for all your Apple needs. We carry the full range of Apple products and all the accessories to go with them. 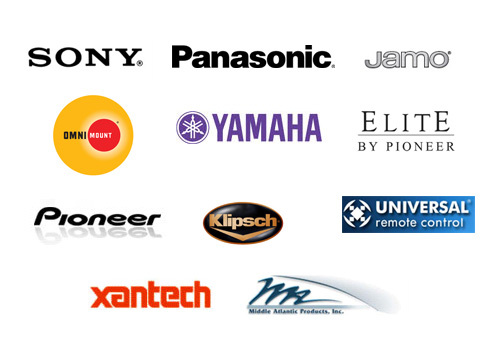 We also offer a variety of support, repair, and technical services. San Diego's premier custom audio/visual installation experts for over 12 years. 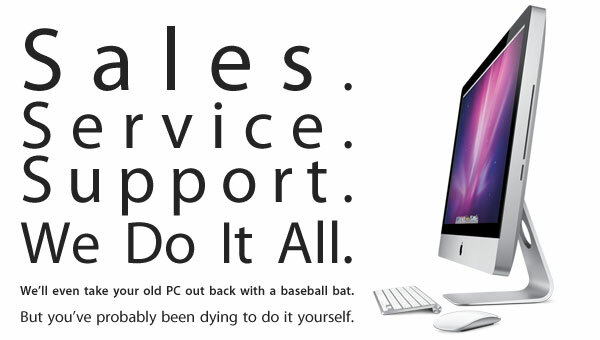 Also offering Mac product sales and technical support. Four Reasons to Call Murray DES Now! 2We built our reputation not only on our commitment to service and quality, but also our creative and aesthetically pleasing solutions created to make installed components improve their environment, not detract from it. We can create audio/visual setups in ways and places that no one else can. Let us show you what we can do! 3All installation and workmanship services performed by Murray Digital Entertainment Systems are warrantied for as long as the installed electronics remain in use and in their originally installed locations. 4Murray DES employs cabinetmakers with years of experience to create custom frames and cabinets that will blend beautifully into their environment. 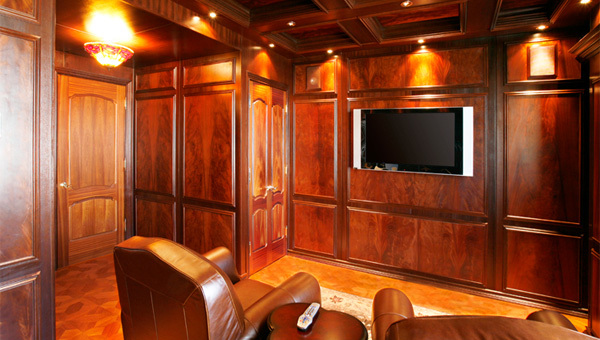 We have the capability to design and build custom entertainment centers, component shelving, and custom frames for your TV that will add unique beauty to any room for years to come.